MONROVIA, Liberia — It was something the Rev. Franklin Graham never had seen before: a dark fog hovering over his office. The head of Christian relief organization Samaritan’s Purse wondered if he was seeing the shadow of death described in the Psalms. 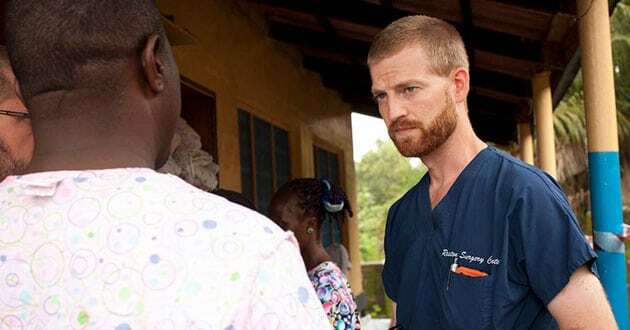 And he wondered if it was coming for Kent Brantly, a Samaritan’s Purse doctor who became the first American diagnosed with Ebola while battling history’s worst outbreak of the virus. Graham recounts the story in “Facing Darkness,” a documentary produced by Samaritan’s Purse recounting its fight to save Brantly from the Ebola epidemic in West Africa. The film debuts in select theaters Thursday (March 30) and will return for encore showings on April 10. “The documentary is a testimony to God’s faithfulness, and it will show you that in the darkest hour of one’s life, God has not left you. 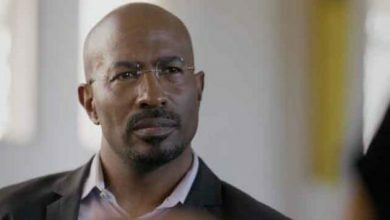 He’s still there,” Graham told RNS. Ebola is a virus spread through contact with bodily fluids. Its symptoms include fever, vomiting, diarrhea and both internal and external bleeding. 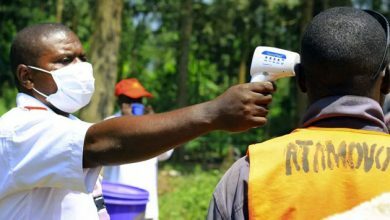 Rumors had been swirling about the virus in West Africa for months before the first case arrived in June 2014 at a missionary hospital near Monrovia, Liberia. 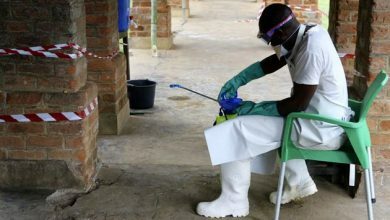 By the time the outbreak subsided nearly a year later, about 28,000 Ebola cases and 11,000 deaths had been reported in Liberia, Guinea and Sierra Leone, according to the World Health Organization. The last confirmed Ebola patient in Liberia tested negative for the disease in June 2016, it said. Brantly was director of the Ebola treatment unit at ELWA (Eternal Love Winning Africa) Hospital when he was infected with the virus. The hospital is part of SIM, an international Christian mission organization. 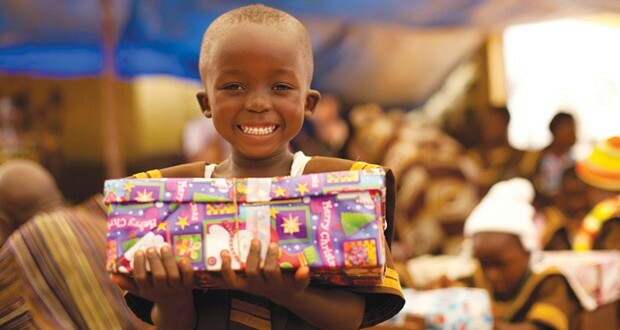 At the moment when Christians were gathered in prayer throughout Samaritan’s Purse offices and around the world, Brantly was being given an experimental treatment. His body convulsed for a tense 40 minutes, according to the head of Samaritan’s Purse. Then Brantly got up from his bed, his condition dramatically improved. “In a lot of ways the crisis is over. 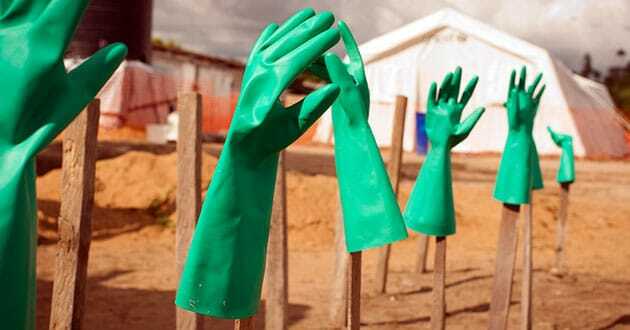 The crisis of the Ebola outbreak was successfully brought to an end, but it’s a new kind of crisis,” Brantly said. Brantly’s case may have turned international attention to the epidemic, but he wasn’t the only health care worker who became sick while treating Ebola patients in Liberia. Samuel Brisbane, one of Liberia’s most high-profile doctors, became its first doctor to die in the outbreak. American hygienist Nancy Writebol — a personnel coordinator for SIM — and Liberian nurse Barbara Bono also were infected while working in the Ebola treatment unit at ELWA Hospital. Writebol, like Brantly, was flown to Emory University Hospital in Atlanta for treatment. Bono fought the virus at ELWA Hospital, worrying, as a single parent, what would happen to her daughter if she died. The nurse isn’t sure how she contracted Ebola, she told RNS during a reporter’s visit to Liberia organized by Samaritan’s Purse to deliver medical equipment to a new ELWA Hospital, then under construction. It could have been from her exposure to a dead woman who had been brought to ELWA Hospital too late, Bono said. Or it could have been from the sick man who gripped her arms as she helped him into bed, his fingernails digging through her protective gear and into her skin. Days later, she was sick. She spent 14 days in the Ebola treatment center. Bono still is a nurse at ELWA Hospital, and Writebol since has returned, as well, working in the hospital’s clinic for Ebola survivors and facilitating Bible-based trauma healing groups. Many suffer from lingering pain and vision problems — and, more than anything, a stigma toward survivors, Writebol said. But when she shares with them she, too, had had the virus, she said, she can see their walls come down. What had been a dark time in her life has become an “amazing opportunity” to share her Christian faith with other Ebola survivors and help them walk through trauma, she said. “I think coming back was just another surrender to the Lord that no matter what we went through, we trusted him, and we had faith God was going to use it,” Writebol said.